PPG is a leader in these Industries. We continue to set the bar in our leadership position through innovation in customer service and quality craftsmanship and products. 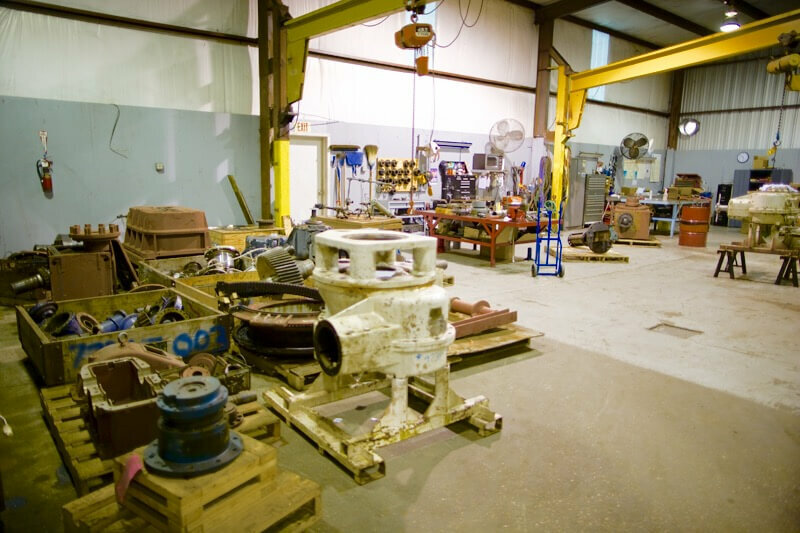 any shop can disassemble and reassemble an industrial Gearbox and call it Gearbox Repair. However, few can do it with the resources and quality that PPG provides. 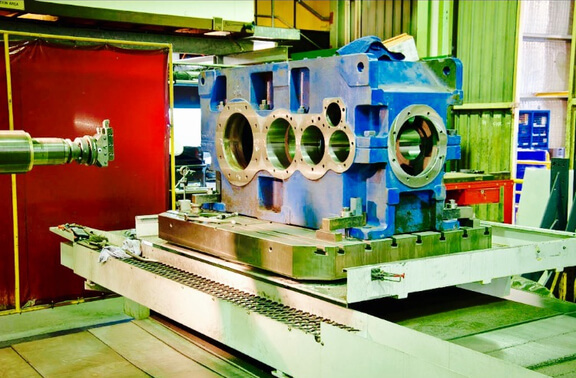 No matter the original equipment manufacturer or whether or not drawings are available; our service engineers will evaluate each mechanical component of the Gearbox and provide a complete analysis and Gearbox repair plan with savings up to 60% from OEM. 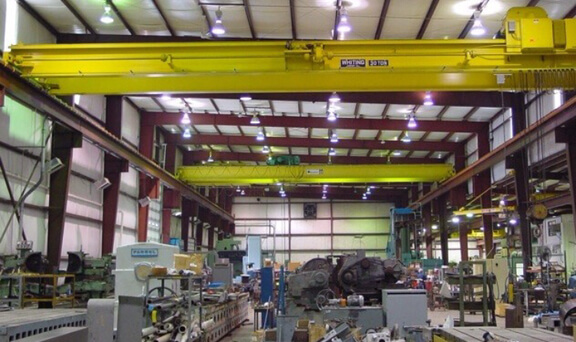 All major components are totally disassembled, cleaned, repaired, or replaced to meet OEM specifications. All bearings, seals, and bushings are replaced with genuine OEM replacement parts. All machining centers have auto-tool gauging. probe capability. certified on.. machine inspection available. All types of polishing by hand or machine.